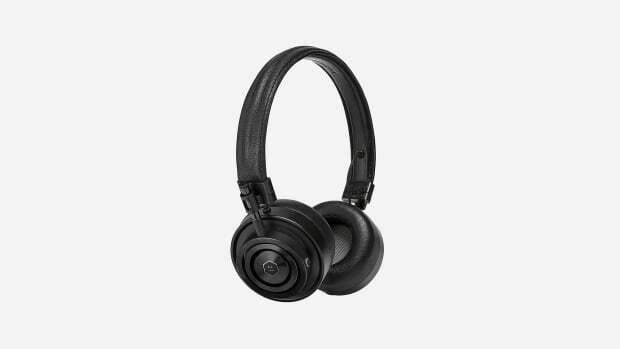 As you might remember, in 2017, Master & Dynamic teamed up with Leica, the legendary German camera maker, to create an audio collection that pays tribute to the 50mm Noctilux f/0.95 ASPH, the world's fastest aspherical lens. 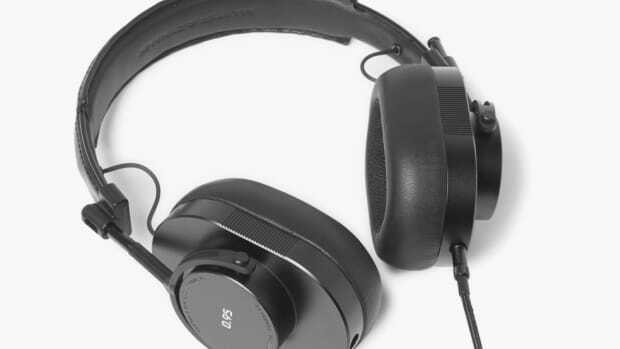 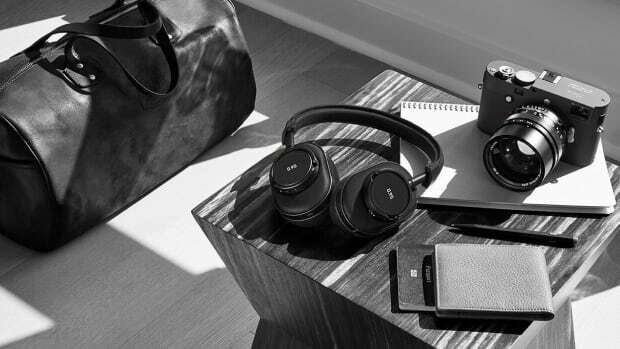 And though the noise-canceling headphones were near-impossible to find at launch, Amazon, surprisingly, just received a handful of examples that are not only in stock with free Prime shipping but $100 off MSRP. 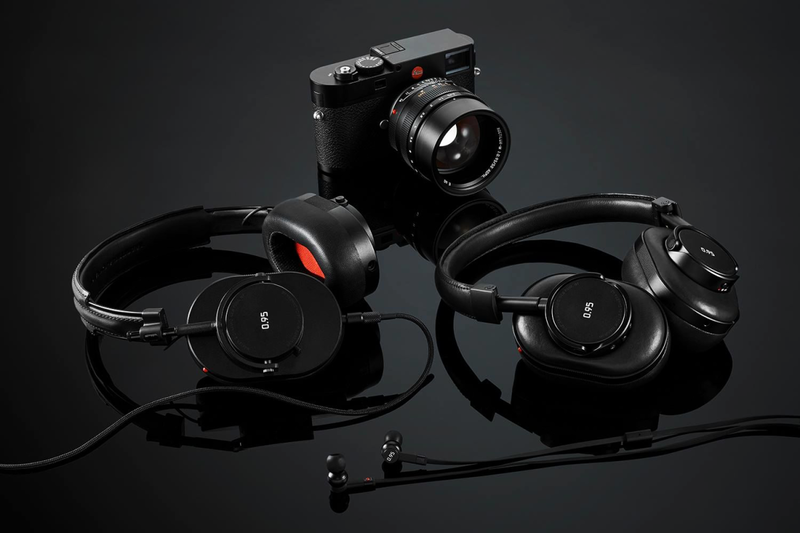 If you're in need of new headphones or just admire what Leica and Master & Dynamic have created together, consider getting these in your audio kit before they're gone.